It was LIT's but now it's UL's. For a while, we thought we'd never see the day. 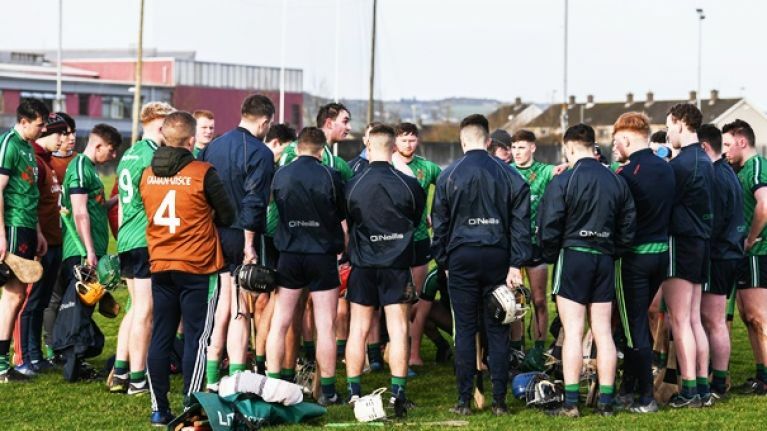 A venue dispute had the 2019 All-Ireland freshers championship up in the air for the guts of three weeks but after the associations, the colleges and the players came to an agreement, the final between LIT and UL eventually took place on Thursday afternoon in the Gaelic Grounds. And it's a good thing LIT are a sporting bunch because barring their honourable re-fixture offer, they would have been undeserving champions of this competition. UL ran out comfortable winners of this college derby in the Ennis Road grounds, annexing two final losses in a row as they defeated LIT on a scoreline of 3-17 to 1-10. 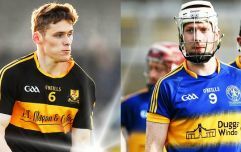 Oisin Flannerry of Galway, Cathal Ruane of Clare and Billy Power of Waterford were the goalscorers for the University, who led by only one at half-time, before stretched their considerable legs in the second half. The resolving of this competition will come as a big relief to Higher Education GAA, after it was for weeks enshrouded in uncertainty and in controversy. It all started on March 13 - the date of the original fixture when with the original venue Mary I was deemed unsuitable for the game. A toss for home or away was then held and with LIT winning the toss, the game was meant to be played in their grounds. Yet with LIT as well as Cathal McAllister and his match officials showing up in Moylish, UL went to Mary I. In the mean-time, LIT were awarded the game but to their credit by the association but to their credit, they didn't want the title without earning it.